So here we are! One year in! ONE WHOLE YEAR OF SUNDAY SEVENS BLOG POSTS! I can’t actually believe that we’ve reached this far…I actually thought that I would give up half way through but I enjoy posting Sunday Sevens so much…how could I possibly stop posting?! 52 weeks ago Sunday Sevens began. A little blog series where I shared 7 photographs from my week and invited other bloggers to join me. Now one year on, I want to say a HUGE thank you to all who have joined in with Sunday Sevens. Many bloggers have joined in with posting their own Sunday Sevens; some every week, some for part of the year & some whenever they can. It has been an absolute pleasure to read about what people get up to in the week and it has been great to make some blogging buddies along the way. So to everyone who has been a part of Sunday Sevens, whether blogging, reading or commenting – THANK YOU! Comment below stating which prizes you are interested in using the prize #number. You can choose to be entered for every prize or just the ones you are interested in. Obviously, if you enter for more prizes, you will have a higher chance of winning something! One prize per person. I will use an online random generator but there will be 7 different winners. Giveaway will close on Wednesday 9th September at 7pm CDT. Winners will be announced on Thursday 10th in a blog post. 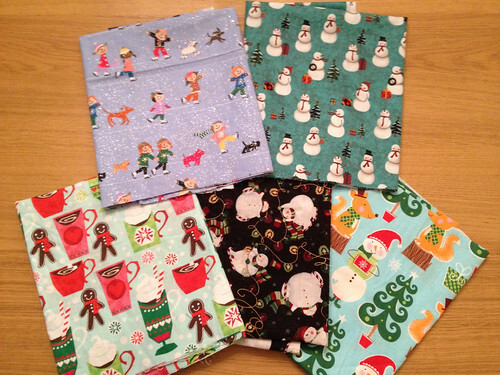 PRIZE #1 – A fat quarter bundle from the latest Artisan fabric collection from Art Gallery Fabrics. How pretty?! 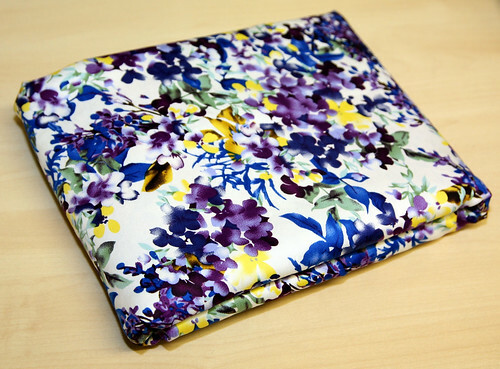 PRIZE #3 – A 2.5m length of floral cotton sateen (56″ wide) from Minerva Crafts. 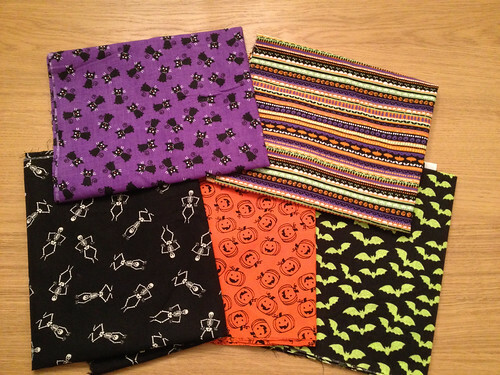 See their full fabric range here. I love reading your Sunday Sevens blog every Monday morning, it actually kinda starts my week. It also almost inspired me to do one too but I can’t commit just yet 😔. Hey! I jsut started my own Sunday sevens today 🙂 It’s a wonderful idea and thank you for sharing. Oooooo a giveaway too… I’d like to pick numbers #1, #3, #5 and #6 please. I always have admired you and other bloggers for making the time every sunday (or monday) to post. I have always wanted to to it,but I’m afraid that I’ll run out of time.Congrats on your anniversary! I would love to be entered in #1, #2, #3, #4 please! Thank you so much!!!!!! I enjoy this series. I’d love 2,3, or 7. I have enjoyed participating and reading this series (reading more lateley than partaking). It is so much fun from every angle. I would love to enter to win #1, #2 and #7. Very happy that this series will continue! Congratulations on the year anniversary of sunday sevens. I really enjoy reading the posts of the bloggers that participate in this interesting and fun way of posting. Thank you for your kindness in doing such a neat give away. I love #1, 2, 3 and 7. I love reading all the posts too – mainly so I can have a nosy at what other people get up to 😀 Thanks for entering the giveaway! Congratulations Natalie and thank you for dreaming up this series. I got on board late in the game, but really enjoyed participating. My prize choices would be #3 or #4, and I must include #5 because Halloween is my birthday! Thank you! I’m pleased to hear that you enjoy getting involved 😀 Thanks for entering the giveaway! Happy birthday Sunday Sevens!! And today I’ve just got a message from WordPress to say it’s my blogs 2nd birthday! How strange! Congratulations on your amazing accomplishment! I am a newcomer to your blog, having met you through the IGGPPC, and I’m loving it. 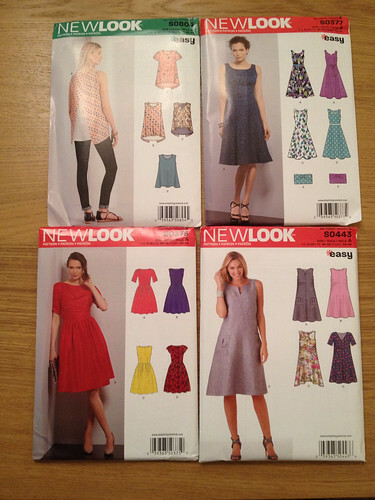 I love the enthusiasm and joy you have for sewing and trying new things! 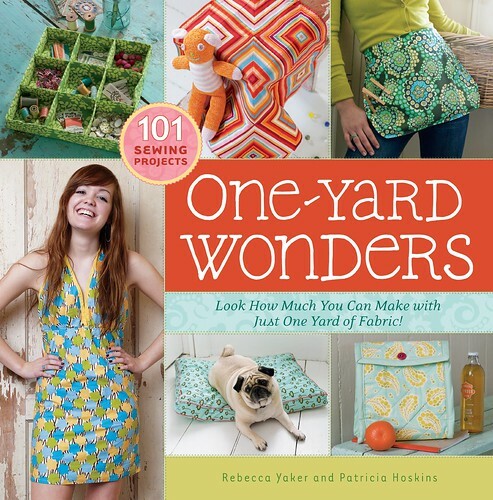 Totally gets me pumped to go out on a limb and make things for myself – which I rarely do! Thanks for the inspiration! Please enter me for Prize #1, #2, #4, #5 and #7. That is such a lovely thing to say – thank you so much! I’m glad I’ve inspired you a little – keep sharing on twitter with me too! Thanks for entering the giveaway! Thanks for the awesome giveaway. I would be happy to enter #2, #3 or #7. I’ve really enjoyed your company over the year too! Reading the posts makes a great start to the week 🙂 Thank you for entering the giveaway! I love reading your blog. Very inspirational. I would like to enter for #1, #3, #4 and #7. Hey, reading the posts is still great – it’s my favourite part! Thank you for entering! Congratulations!! I really enjoy reading and writing Sunday Sevens, I got distracted and a little late again this week though! I’d love to be in the draw for 1, 2, 3, 4 please, thank-you!! It’s lovely to read everyone’s posts too isn’t it? It’s great to have you joining in with posting your own Sunday Sevens – thank you for entering the giveaway! Thank you. The idea of Sunday Sevens is a stoke of genius!